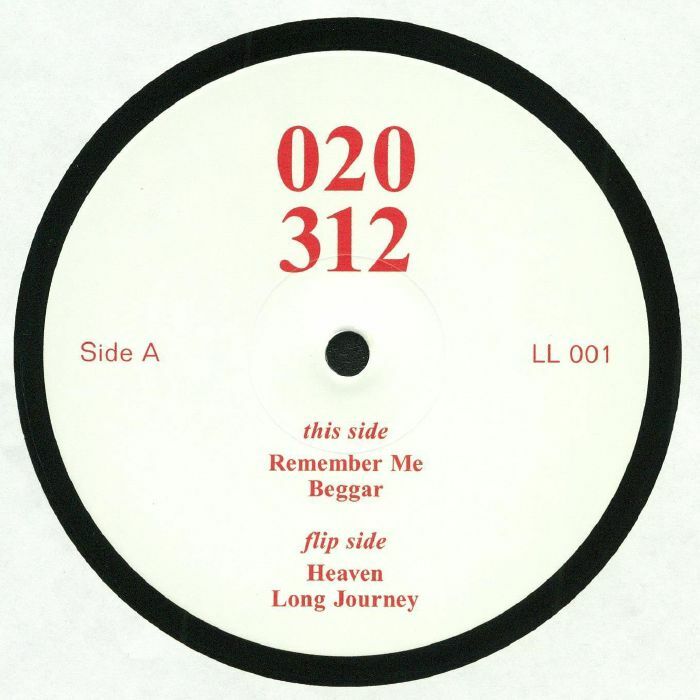 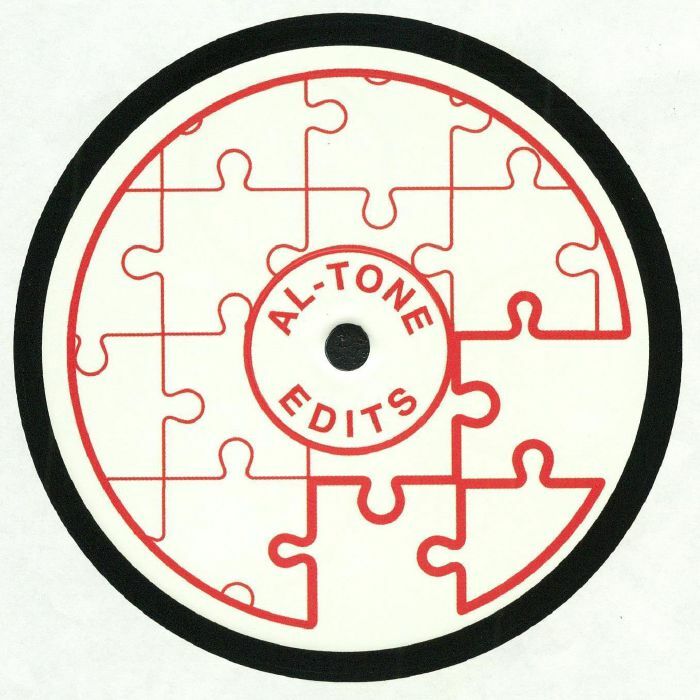 The mysterious Al Tone returns with another edition of crisp editcraft but this time on their own brand new label 020312. Business as usual in the groove department, though... "Remember Me" is a sultry disco funk jam, "Beggar" has a touch of Lagos late 70s about it with its fizzy guitar work and loose but firm strut while "Heaven" lives up to its name with full falsetto charm. 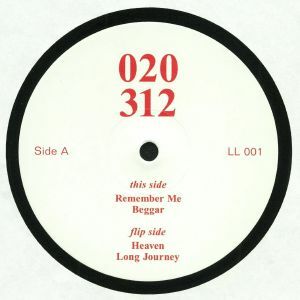 Finally we close this monumental party with "Long Journey" an outrageously funky gospel jam that will have your floor asunder by the first slap bass twang and happy slappy piano roll. These numbers stack up.